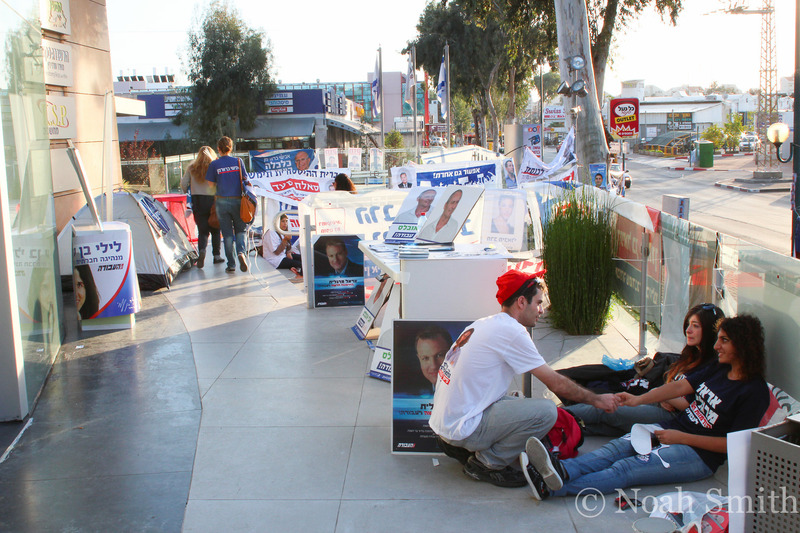 Israel Labor Party Primary Election, 2012. 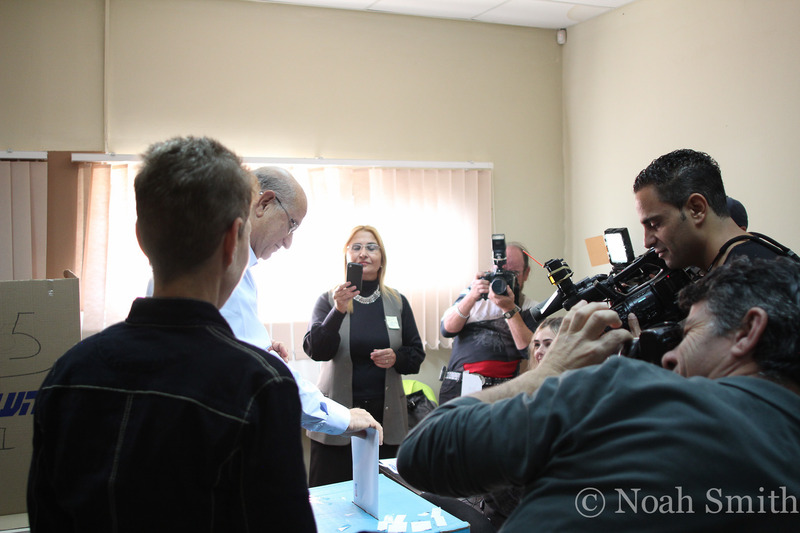 The road to a seat in the Knesset, Israeli's parliament, goes through party primaries. 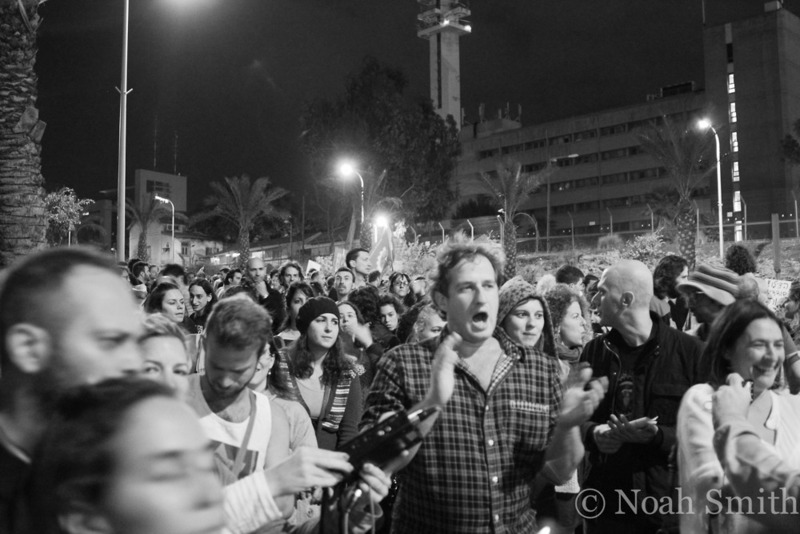 Israelis do not vote for individuals in the general election. Rather, they vote for a party. The number of seats a party gets in the Knesset is based upon the number of votes the party recieved overall. 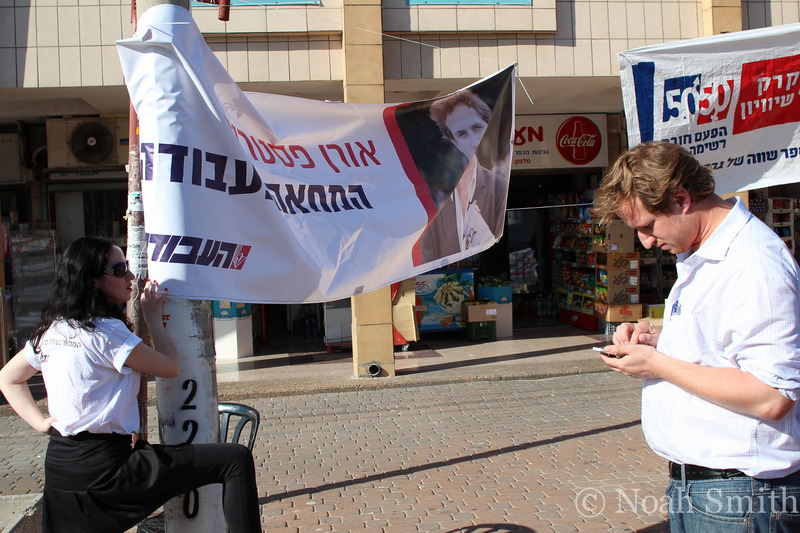 For Israel's Labor party, as well as others, the party primary determines the pecking order. So, if a party gets five seats in the Knesset, the top five primary vote getters earn seats in the Knesset. 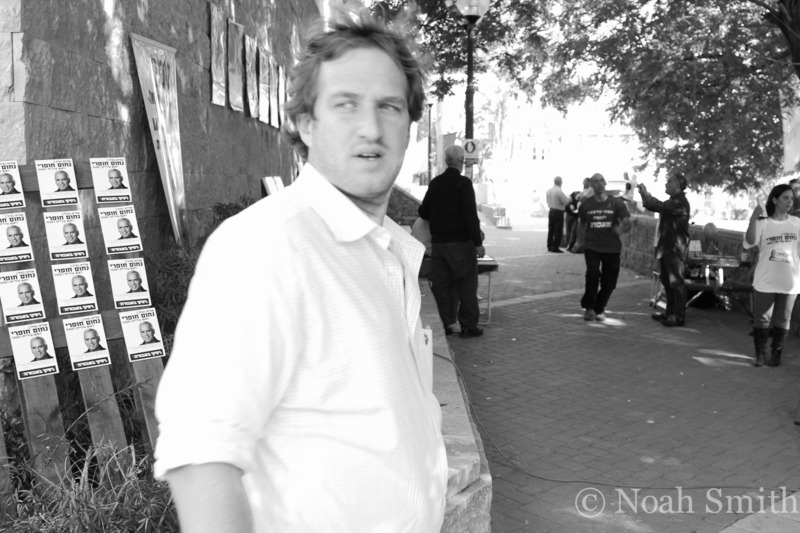 Oren Pasternack, then 27, was campaigning for one such seat. A leader in the 2011 social justice proests, he hoped to parlay his work and visibility into a high ranking on the Labor party's list. 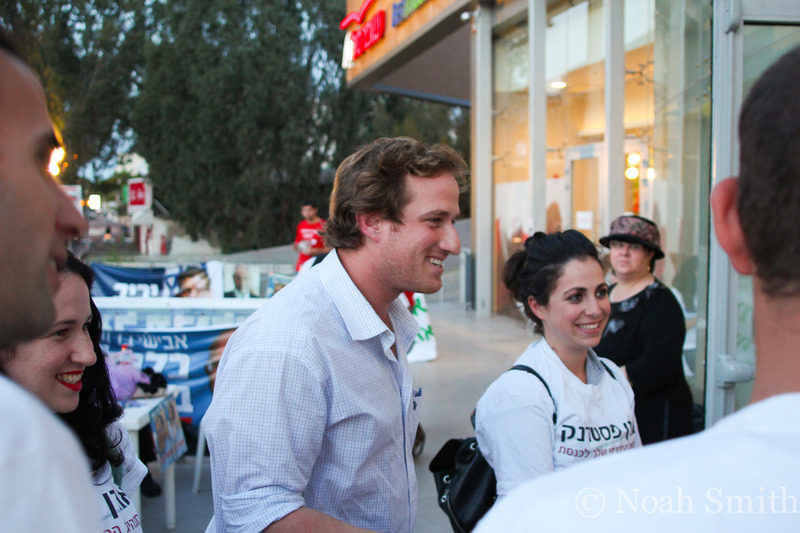 These photos cover some of his campaigning throughout Israel. 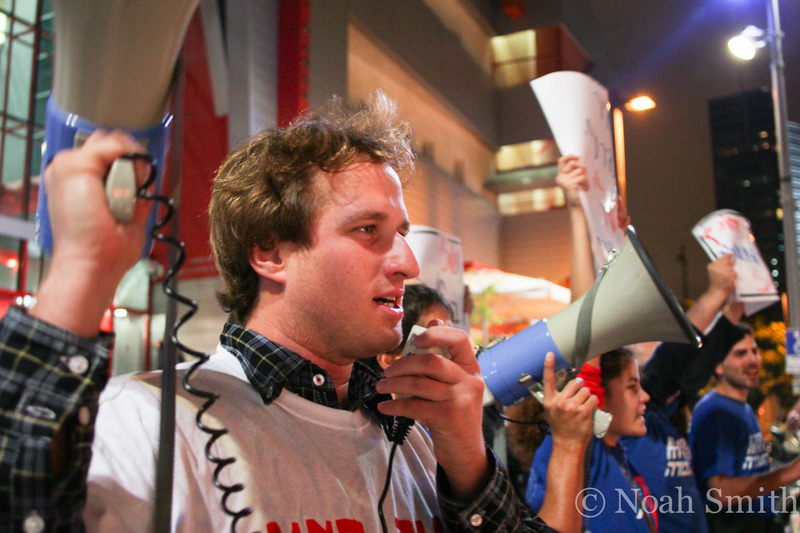 Pasternack leading a protest focused on social justice and government subsidies to corporations. Pasternack leads another protestthat night, this one to pressure Yair Lapid into revealing his intended political alliances. These alliances are crucial in Israeli politics as parties have to form coalitions in order to create a majority. Primary Election Day. 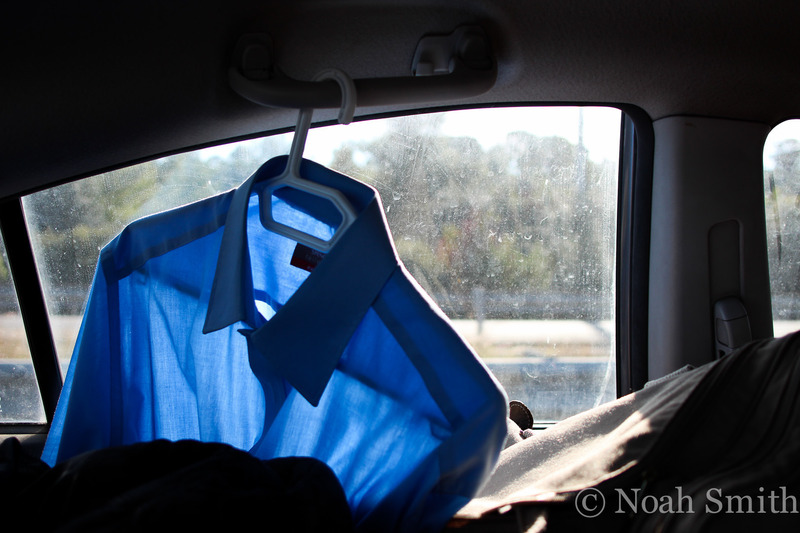 Pasternack drove around the country with his girlfriend, looking to drum up votes. Supporters of various candidates try to catch voters as they walk in. Pasternack takes in advice from Avishay Braverman, university president and member of the Knesset. 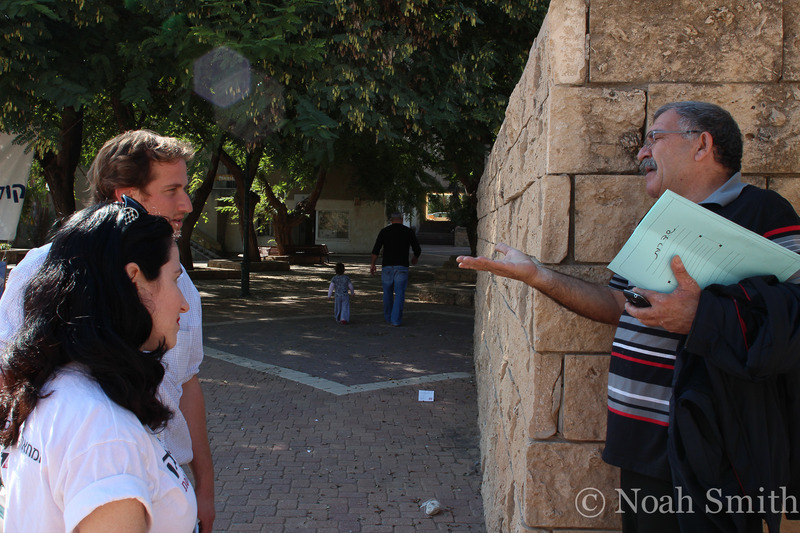 Pasternack at a polling site near Beersheva. 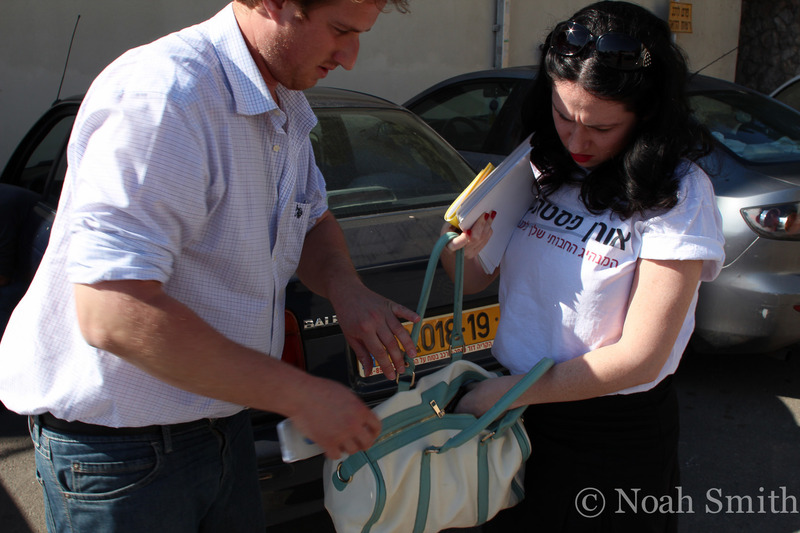 Pasternack and his girlfriend, Orit Kopel, before running to another election location. 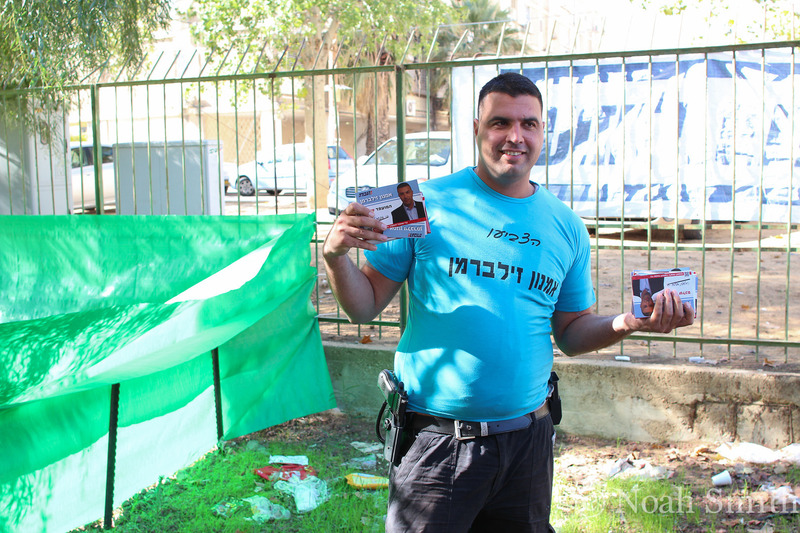 A security guard, and also a supporter of Candidate Amnon Zilberman. 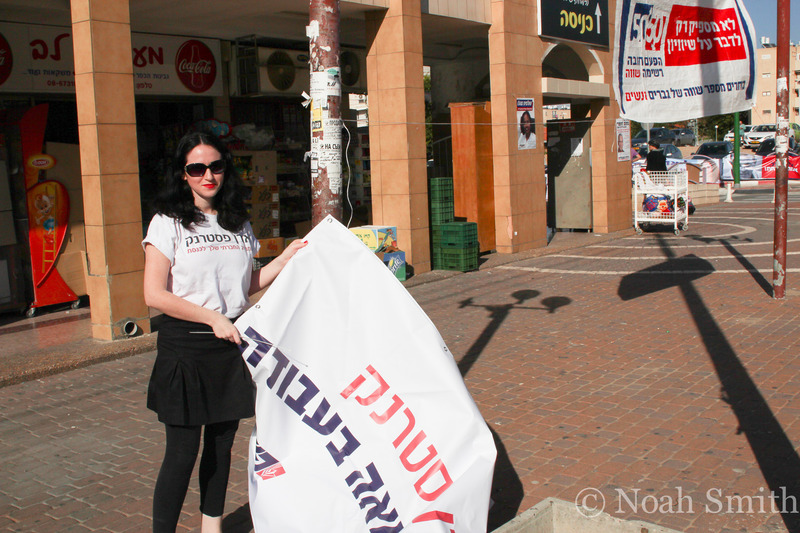 Orit Kopel, Pasternack's girlfriend, puts up one of his signs. Pasternack and Kopel, outside a Labor party branch. Pasternack and Kopel hear from a representative from Sderot. 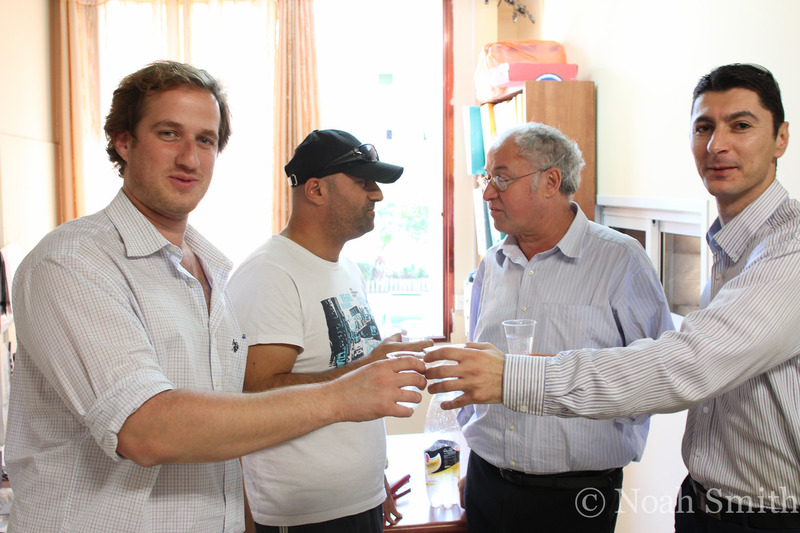 Pasternack having a toast with regional Labor officials. 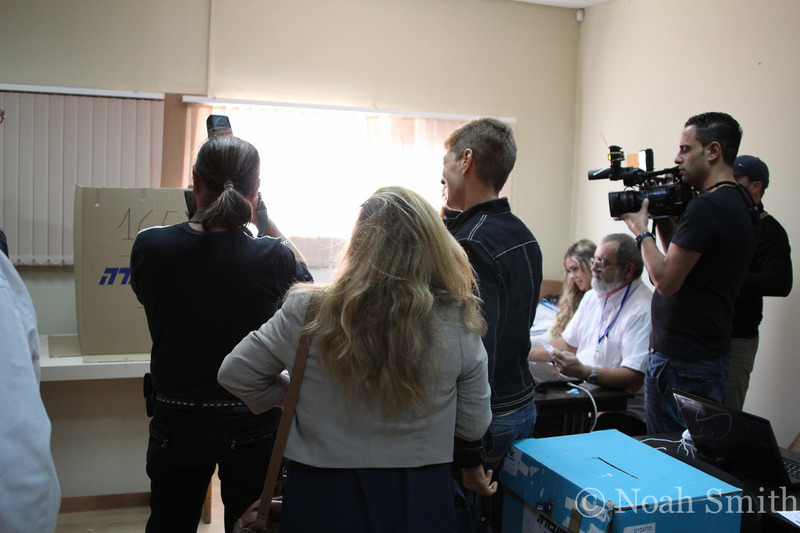 A noted candidate casts his vote. 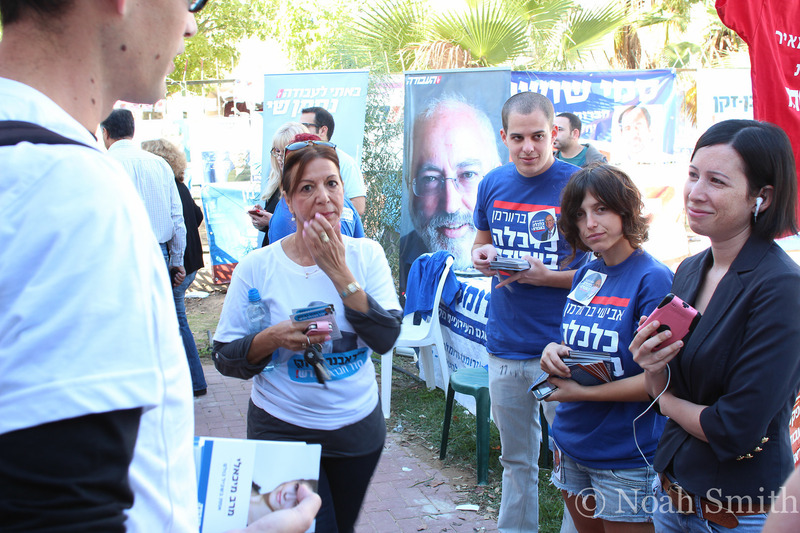 A polling site near Kfar Saba. Political campaigns retain their appeal as a good way to meet girls, evidently. Pasternack with his campaign manager, Danielle Vogel, at the final campaign stop of the day. 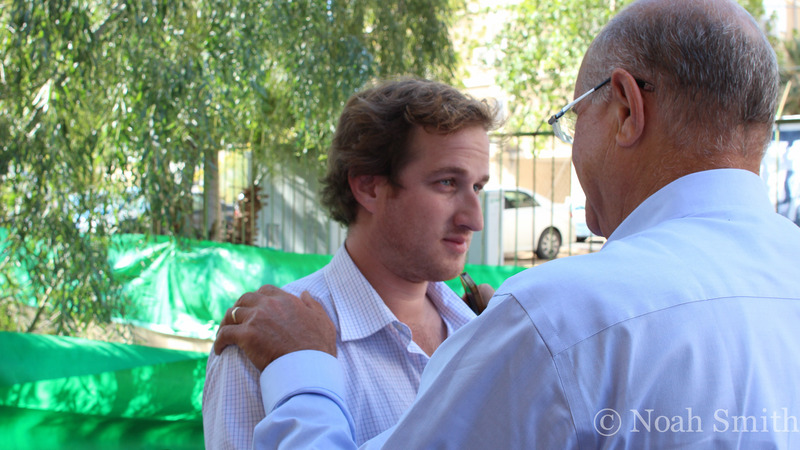 He did not receive enough votes during the primary to earn a seat in the Knesset.